A quick view of the most influential metrics in Sweet Auburn. Browse through the top rated businesses in the most popular categories Sweet Auburn has to offer. The name of this neighborhood refers to Auburn Avenue, which is the main artery of the area. A thriving center of black enterprise from the 1890s through the 1940s, this section east of Downtown is well-known for being the birthplace of Martin Luther King, Jr., and the place where the Southern Christian Leadership Conference began. Now, artists have adopted the area as a place to work and live. Property listings for Sweet Auburn. 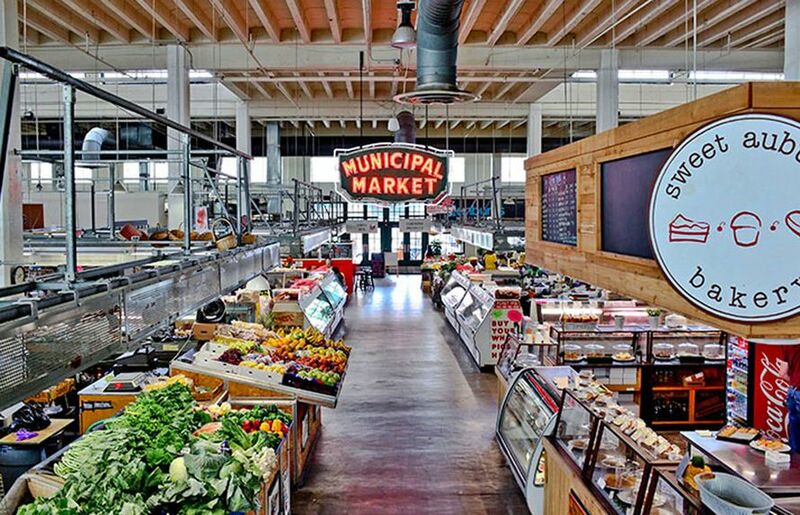 Market analysis data for Sweet Auburn.